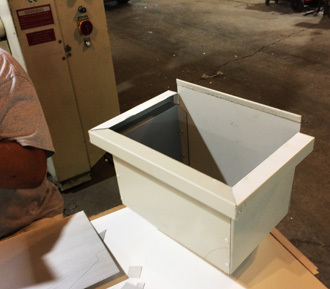 Most of our fabrication orders are “custom designs” from Architects and Builders — custom sizes, lengths, dimensions, materials, and colors. 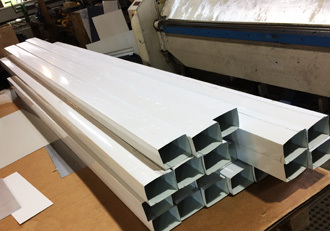 We work with Steel (stainless, galvanized, coated), Aluminum, and Copper to fabricate building materials for many building structure & maintenance needs. 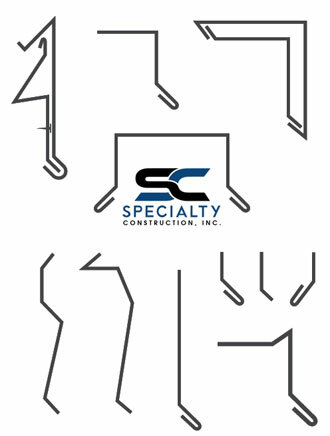 There are no stock products at Specialty Construction, mostly everything we make is custom. 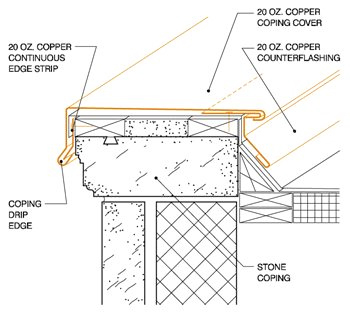 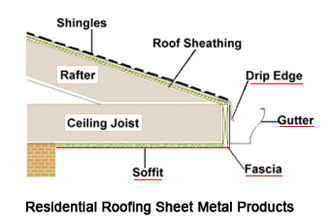 Whether your project demands 1,000 feet of specialty drip edge or a locking water-tight fascia, soffit, and J-channel, we will make it to your specifications. 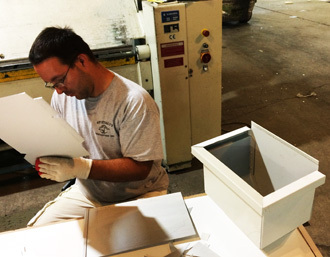 We have over 25 years of Sheet Metal Experience. 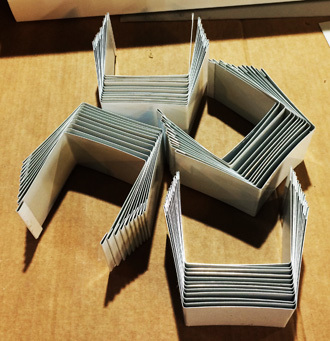 We’ve seen it all. 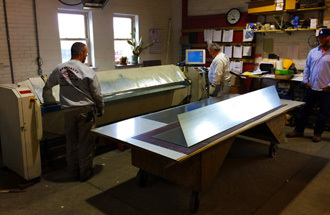 So let us help you design your metal needs to maximize your efficiency and lower both material and labor job costs. 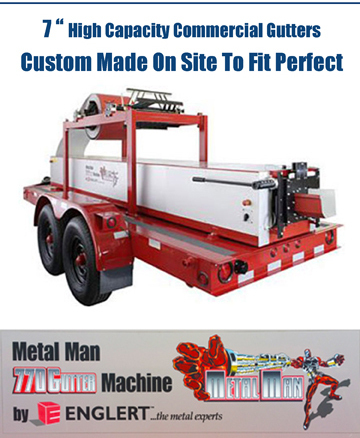 We are more than happy to assist you with any questions or designs for your custom project. 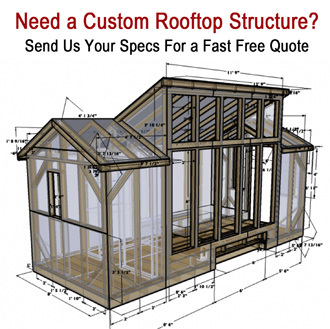 Call Specialty Construction, Inc at (412) 821-7663.